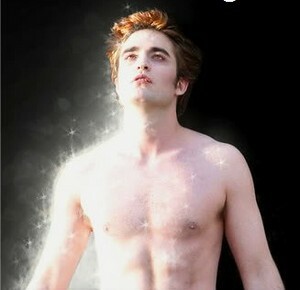 Edward Cullen<3. . Wallpaper and background images in the 爱德华·卡伦 club tagged: photo. This 爱德华·卡伦 photo might contain 猛男, hunk, 大块, 6折, abs, ab裂纹, 平坦的腹部, 六包, ab裂缝, 平坦的胃, ab 裂纹, 皮肤, 肤色, 裸色, 偏下体, 暗示裸体, skintone, 部分裸体, 隐含的裸露, 部分下体, and 隐含的裸体.